The Scots pine is the only one indigenous to the United Kingdom and is also the most common pine found throughout Europe. Pine essential oil is steam-distilled from the needs, the chemical composition may vary among different varieties of the tree. Its refreshing, clean perfume makes pine one of the most commercial of the oils, its aroma is in demand for products ranging from perfumes to household disinfectants, detergents and insecticides. Scabies – Pine is widely used to treat scabies, cuts, head lice and sores. 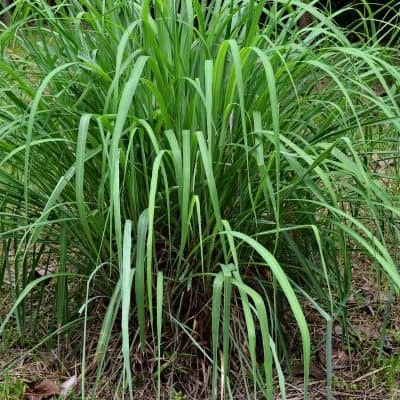 Respiratory – Revere for its powerful effect on the respiratory system, Pine is used in baths, steam inhalation and massage to loosen and remove mucus, treat bronchitis, coughs, sinusitis, sore throat, colds and influenza. 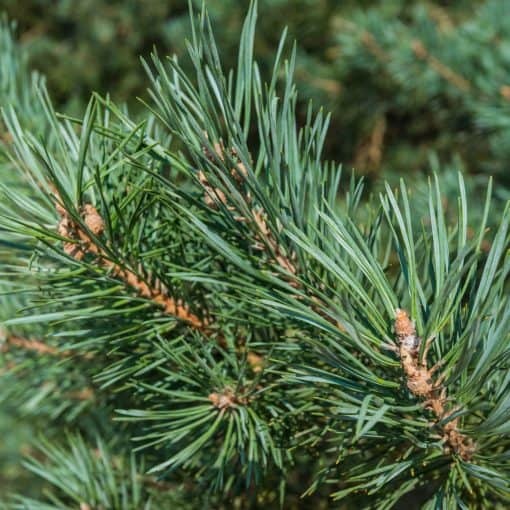 Circulation – Due to its circulation promoting properties, Pine is used to treat rheumatism, arthritis, gout, fatigue, nervous exhaustion and muscular aches and pains. Add to a warm bath with Epsom salts and soak, inhale via diffuser or steam bath. 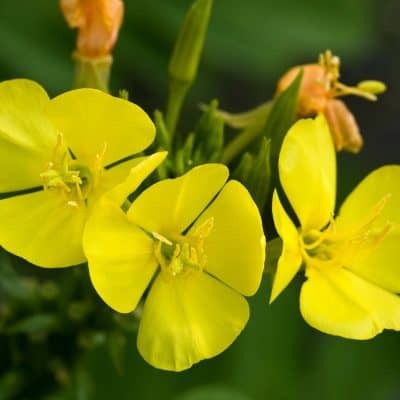 Urinary Tract – This oil is widely used to treat urinary tract and other infections. Uplifting – Used to reduce anxiety, depression and stress, Pine promotes a feeling of wellness and joy. Geranium, Lemon, Lime, Orange, Neroli, Cedar, Coriander, Lavender, Ylang-Ylang, and Chamomile. Pine Essential Oil is favored for: •	Immune System Support - Pine Essential Oil is high in Vitamin C. •	Vision - This oil is loaded with carotenoids and Vitamin A and may help with vision support. •	Hair Care - May be helpful in treating dandruff by keeping the skin moisturized and healthy. •	Skin - This essential oil is considered to have cicatrisant properties and may reduce the appearance of scars and other marks on the skin. •	Cough and Cold - This oil may be helpful in reducing the symptoms of bronchitis, congestion, sinusitis and colds. 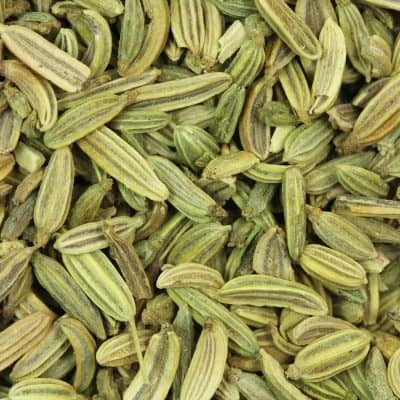 Use as a fragrance in soaps, and creams. •	Insect repellant - To help protect your wool sweaters from moths and other insects, pour 10 drops of pine oil onto small pieces of untreated wood. Place the pieces of wood in your closets or drawers. •	Air freshener - Eliminate odors and stale air by adding four drops of pine oil to one cup of water. Pour the mixture in a spray bottle, shake it well, and spray it to instantly freshen up your room. Avoid spraying it on furniture. •	Massage oil before and after exercise - Create your own pre-and post-workout massage oil to warm or soothe tired muscles. Add three drops of pine oil, juniper-berry oil, and rosemary oil in two ounces of jojoba oil.